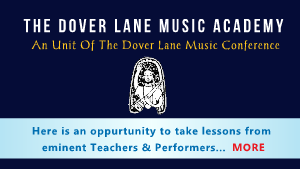 Please follow Facebook page of The Doverlane Music Conference. In the 50th year of the conference a special edition was published during the conference. 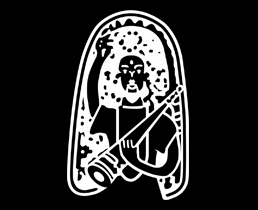 Eminent personalities, Scholars and Artistes of Indian Classical Music wrote their views and experience. 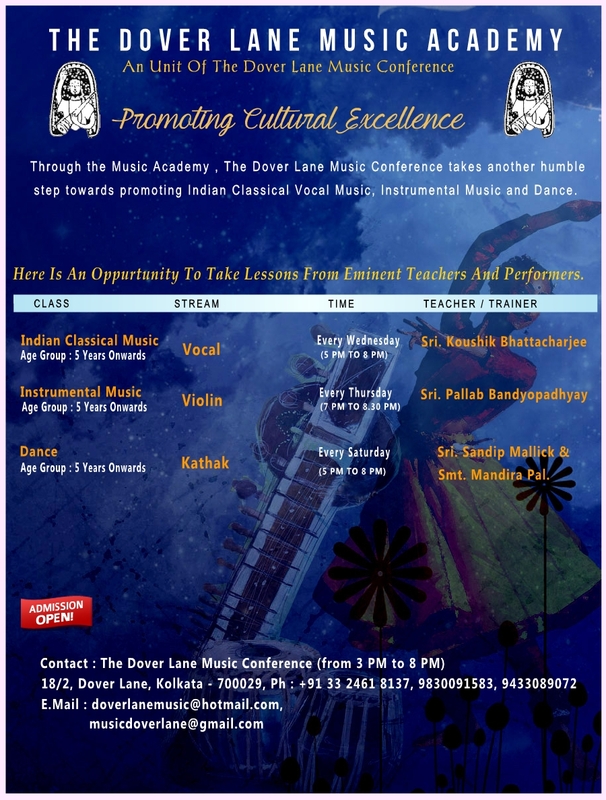 Some of these articles were based on the activities and contribution of The Dover Lane Music Conference in the field of Indian Classical Music.